Strategic Leadership - The Master of Professional Studies degree with a concentration in Strategic Leadership prepares students to lead in today's rapidly changing professional environment. 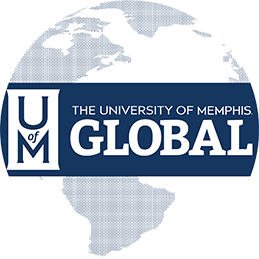 This graduate professional studies degree consists of 33 hours of interdisciplinary coursework in the areas of leadership, communication, strategic planning and assessment, organizational structure, and research/data analysis. Human Resources Leadership - The Master of Professional Studies degree with a concentration in Human Resources Leadership prepares individuals in attracting qualified employees to appropriate jobs which ultimately benefit an organization by providing a link between top management and its workers. Students seeking an MPS in Human Resources Leadership will gain the skills to be leaders working with top management to determine policies and requirements which ensure that human resource tasks are accomplished according to strategic plans and the goals of the organization. This graduate professional studies degree consists of 33 hours of interdisciplinary coursework in the areas of effectiveness of employee skills; training and development opportunities to improve skills; increasing employee satisfaction; developing and managing human resource programs and policies; compensation and benefits; and employee relations. Training and Development - Students seeking a MPS in Training and Development will gain the skills to discuss, assess, and apply leadership theories and concepts; analyze, use, and report data for organizational assessment decision-making and program evaluation; apply instructional design theories and concepts; understand and assess e-learning technologies; and manage the design and implementation of instructional and training materials. 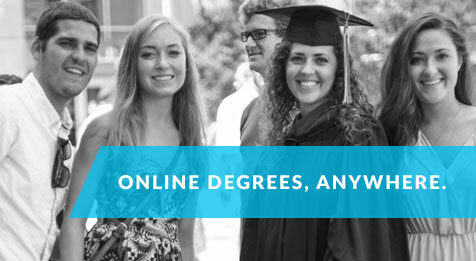 This graduate professional studies degree consists of 33 hours of interdisciplinary coursework in the areas of distance learning in online, compressed video, computer-based training, and on-site training.